Choosing the NIVEA Body Cleansing product that is right for you should start with defining your own needs and wishes and then combining them with your favorite scents and the overall mood you want to get into! The cream shower products can be divided into the caring NIVEA Cream Shower Gels, the perfect caring companions for your day to day life, and the indulging NIVEA Cream Shower Gels, which have special fragrances to give additional pleasure moments and to guarantee luscious “me moments” plus care. If you long for a feeling of freshness then the transparent shower gels are the right products for you. The transparent, beads-containing formulas combine freshness and care, because of the oil containing beads. 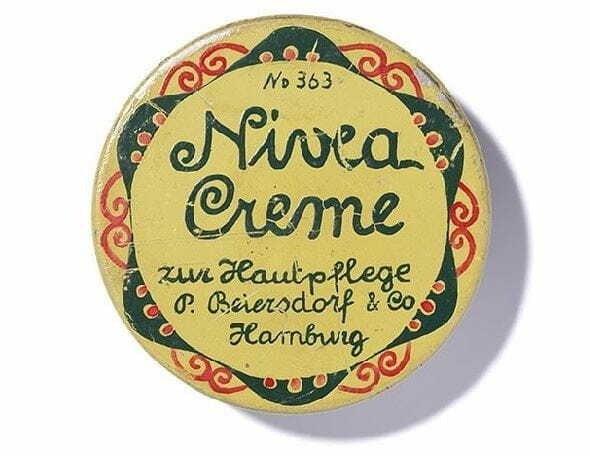 If you prefer bathing, the NIVEA Cream Care Bath with the original NIVEA scent and its original caring ingredients could be your choice. Also for more specific needs (peeling, very dry or sensitive skin), NIVEA Body Cleansing provides the appropriate product . After that, it is now just a question of selecting the scent you like the most in the category of your choice. To ensure the best care, the complete NIVEA Body Cleansing range has very mild surfactants and its skin compatibility is dermatologically approved. Most products are pH skin neutral. In addition, a lot of products are developed to meet the needs of even drier skin types , like e.g. our NIVEA Supreme Touch Cream Shower with shea butter and macadamia oil or the NIVEA Crème Care Shower, containing oils and a pro-vitamin of the original NIVEA Creme. Special sensitive formulas are supplementary developed for the most sensitive skin to assure tailor-made soft cleansing and care, like the very mild NIVEA Sensitive Balance Shower with natural chamomile extract and bisabolol – with a mild and modern scent. Yes, generally NIVEA Shower products can be used for your hair as well, e.g.NIVEA Men Shower products are positioned to cleanse the body, face and hair. Here, the good performance on hair is approved in product-in-use tests by men. 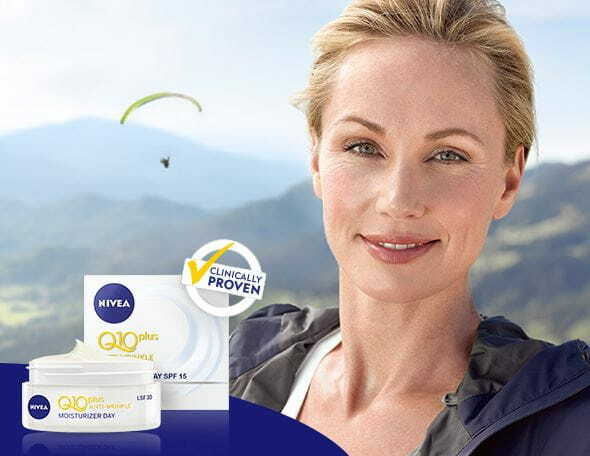 However, all our NIVEA Body Cleansing products are primarily developed to meet the requirements of your skin. Being pregnant might temporarily change your skin’s properties as hormones influence the body`s water balance and your skin will be stressed at its limits. Now, your skin has to achieve best performance. Higher levels of hormones and the stress of skin elongation might lead to a dry feeling of your skin. Refrain from excessive bathing in very warm water as this will support the drying. Instead, experience the caring feeling of our NIVEA Body Cleansing products, e.g. the NIVEA Creme Care Shower, NIVEA Crème Soft Shower or the very mild NIVEA Sensitive Balance Shower with natural chamomile extract and bisabolol. We can also highly recommend you our NIVEA Natural Shower Oil with 55% natural oils, which will help to keep your skin flexible.